They met 10 years ago, after Takako handed her resume to Jerriet at a local bubble-tea shop. As they worked together, they became good friends and it turned into something more. Theyâ€™ve now been together for over 8 years!! They enjoy doing the most simplest of things together â€“ having meals together, watching movies together, and most of all playing with their son! I love how intimate they are with one another and simply carefree and fun loving. You can just tell that they are there for each other and will do anything for the other person. 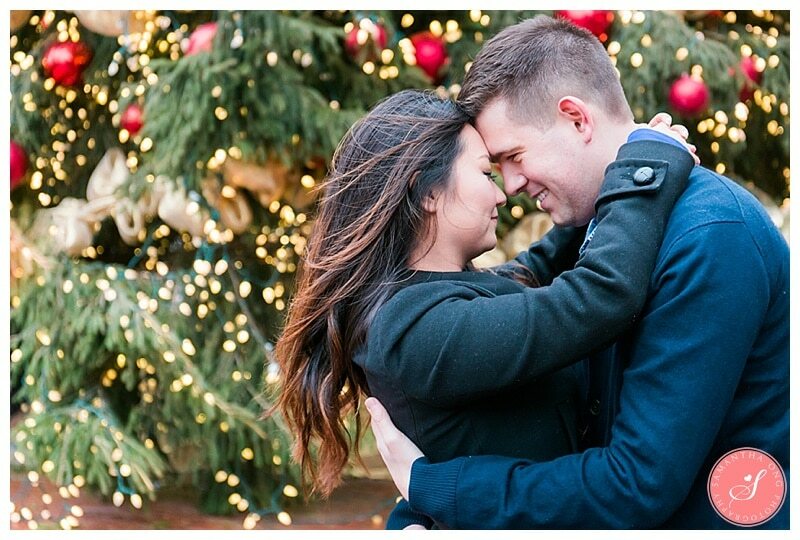 This was such a fun and pretty engagement photo session under the summer sun. As you can see, sunsets are such a great time for beautiful romantic and whimsical photos! Takako and Jerriet looked adoringly cute in the old barn. 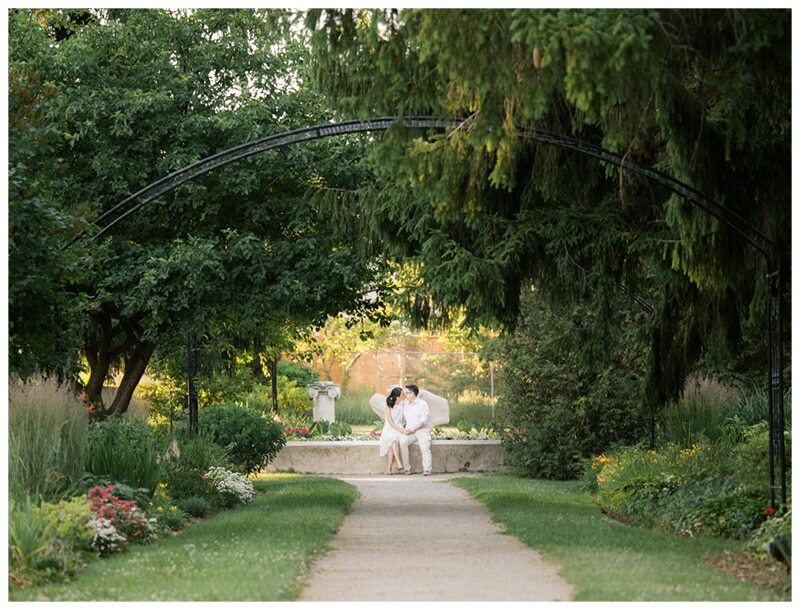 Pickering has some amazing outdoor locations for engagement shoots!